Strawberry lovers take note. 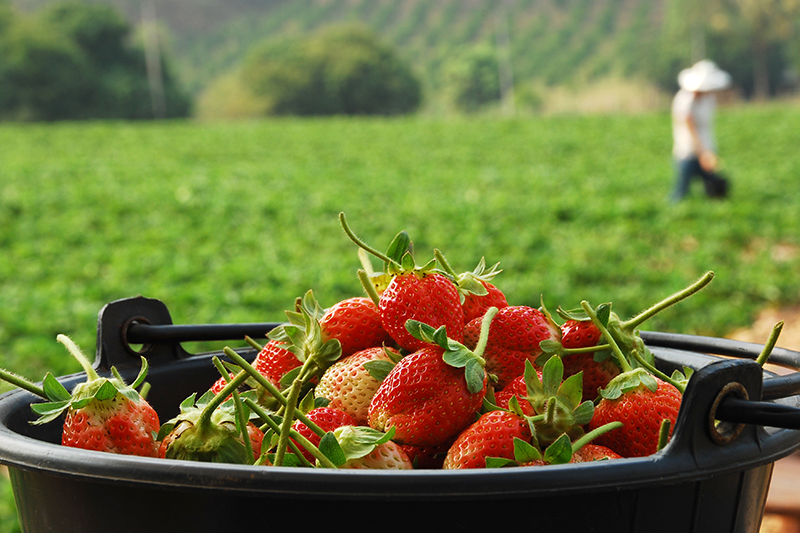 This festival, which is held once a year, is the only chance for visitors to roam the strawberry farms freely and get the hang of the different processes of strawberry farming. Entertainment includes a series of folk performances.